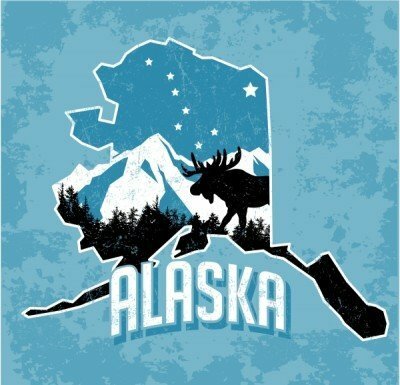 Alaska joins DOL Misclassification Initiative - Employee or Independent Contractor? Officials from the U.S. Department of Labor and the Alaska Department of Labor and Workforce Development have signed a three-year Memorandum of Understanding intended to protect employees’ rights by preventing their misclassification as independent contractors or other non-employee statuses. Under the agreement, both agencies may share information and coordinate law enforcement. Background: The MOU represents a new, combined federal and state effort to work together to protect the employees’ rights and level the playing field for responsible employers by reducing the practice of misclassification. Alaska is the 25th state agency to join this effort with the U.S. Labor Department. Alabama, California, Colorado, Connecticut, Florida, Hawaii, Illinois, Idaho, Iowa, Kentucky, Louisiana, Maryland, Massachusetts, Minnesota, Missouri, Montana, New Hampshire, New York, Rhode Island, Texas, Utah, Washington, Wisconsin and Wyoming agencies have signed similar agreements. More information on misclassification and the effort are available at http://www.dol.gov/misclassification/.